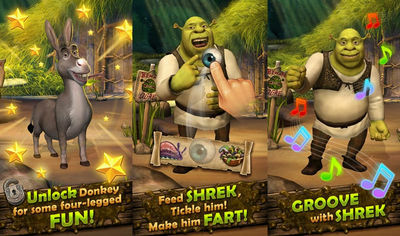 Get the world's favorite ogre right on your Android phone or tablet and keep him well and healthy so he may keep you entertained. 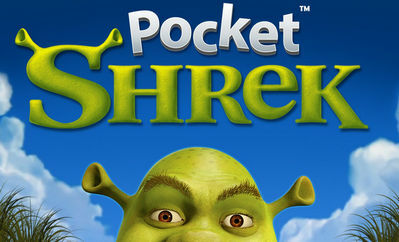 Pocket Shrek Mod Apk is here unlocked and without the annoying ads, it includes some awesome cheats like double coins and xp (not unlimited), unlocked donkey and much more. - Play over 5 unique mini-games! Inflate frog balloons in the swamp! Dance along to the tunes in the music boxes! And much more! - Level up quicker by finding Onion Boosts..